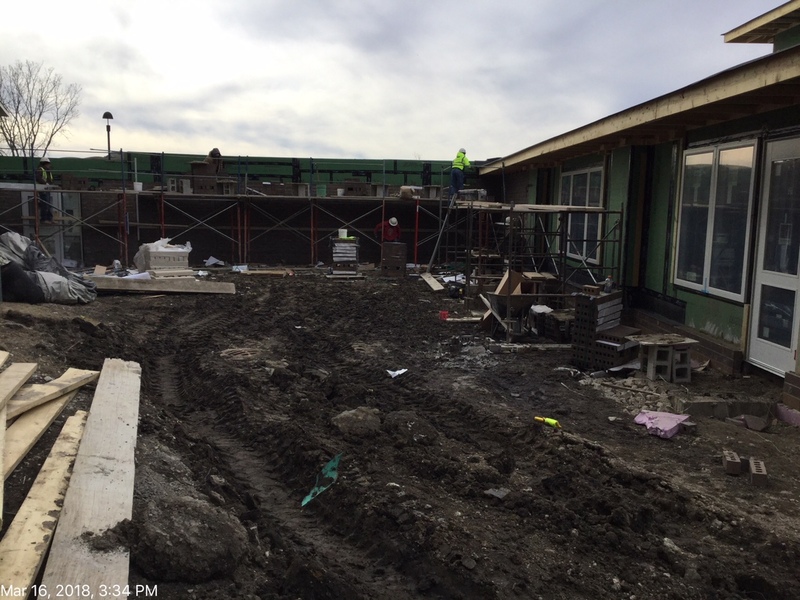 Phase IV Now Under Construction! 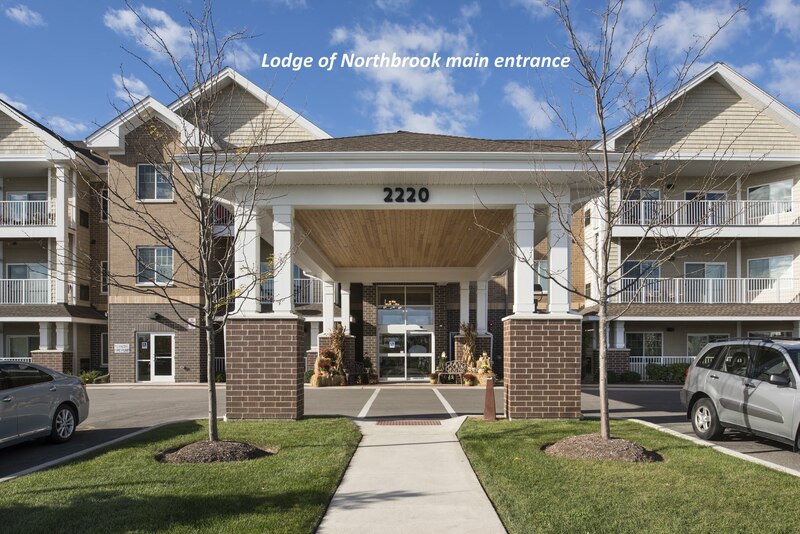 This is your final opportunity to make your retirement dreams come true in the heart of Northbrook. 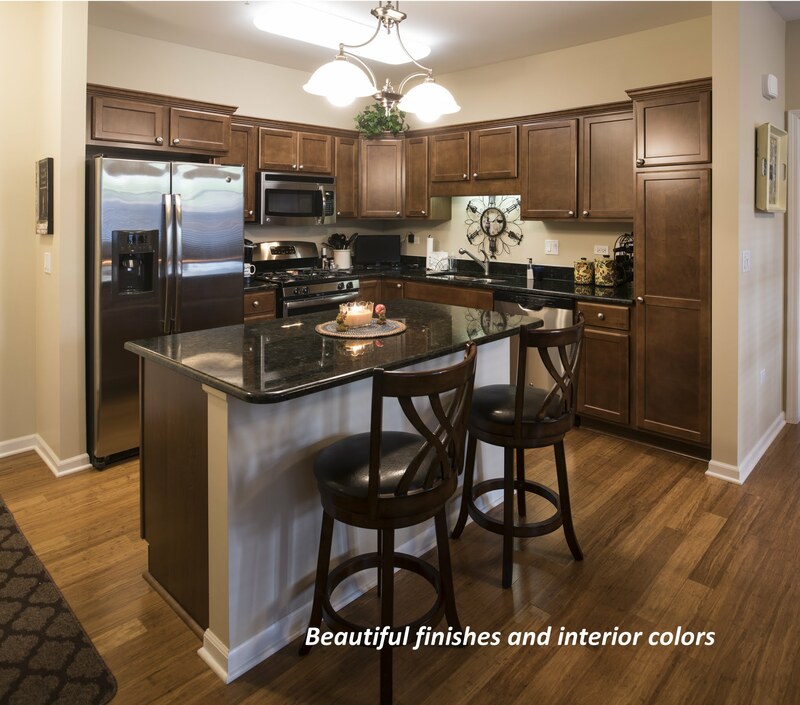 A brand new home with all the finishing touches picked out by you! 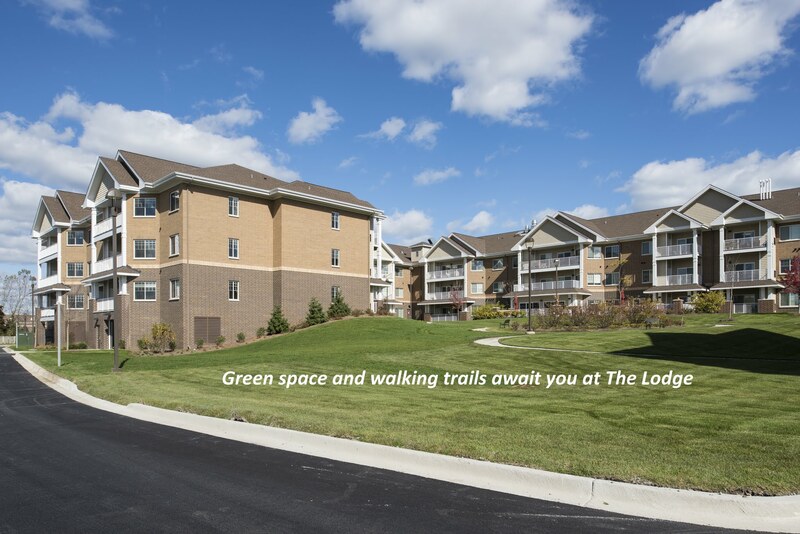 There are still great locations, floor plans and views to choose from. 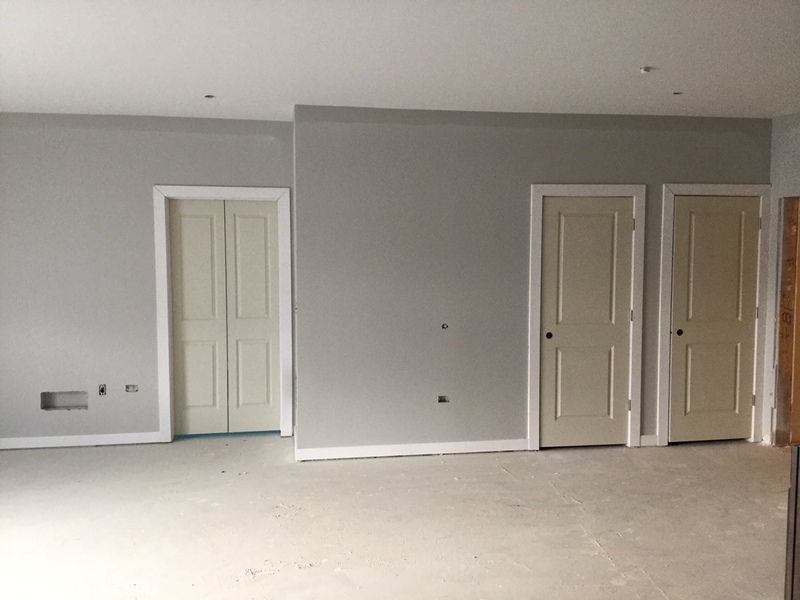 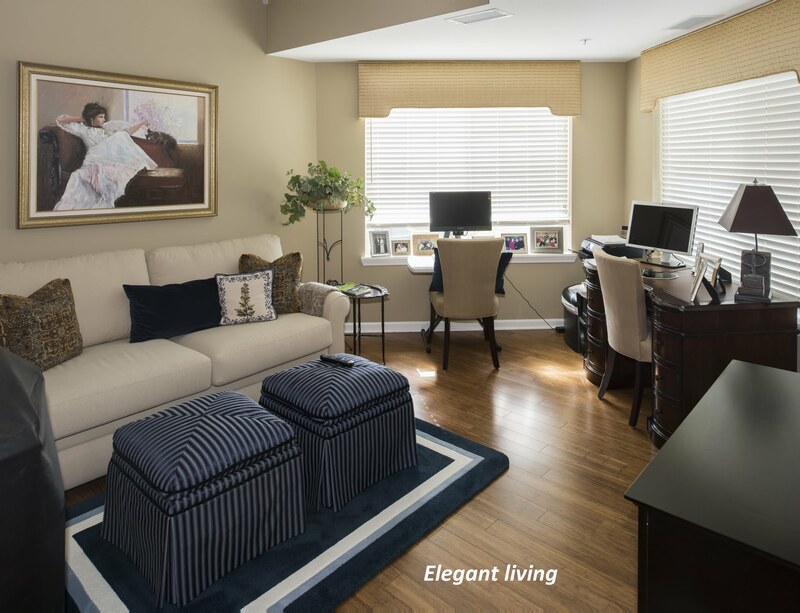 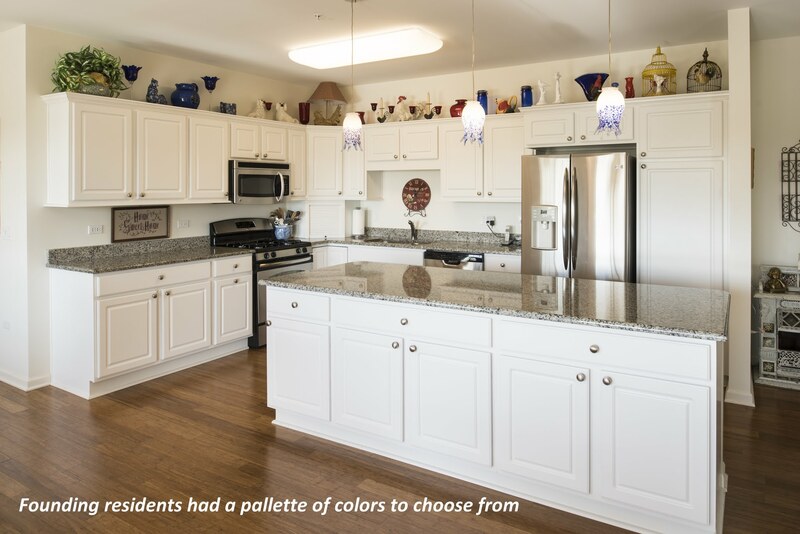 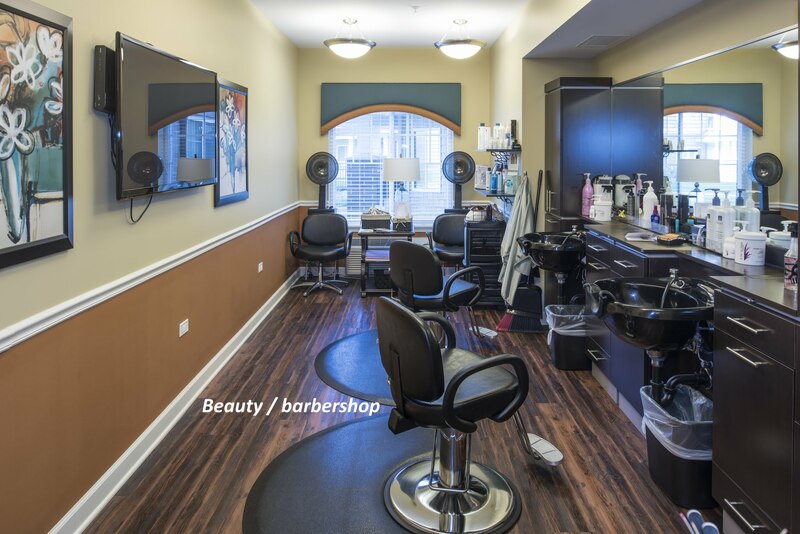 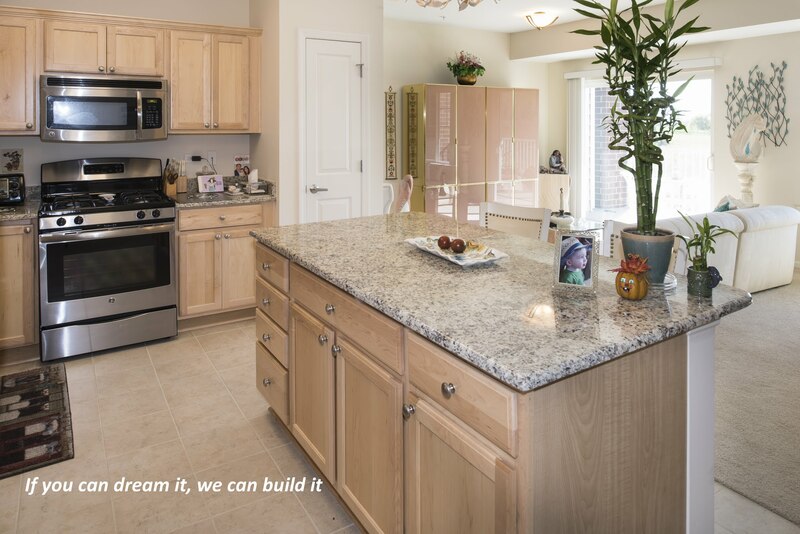 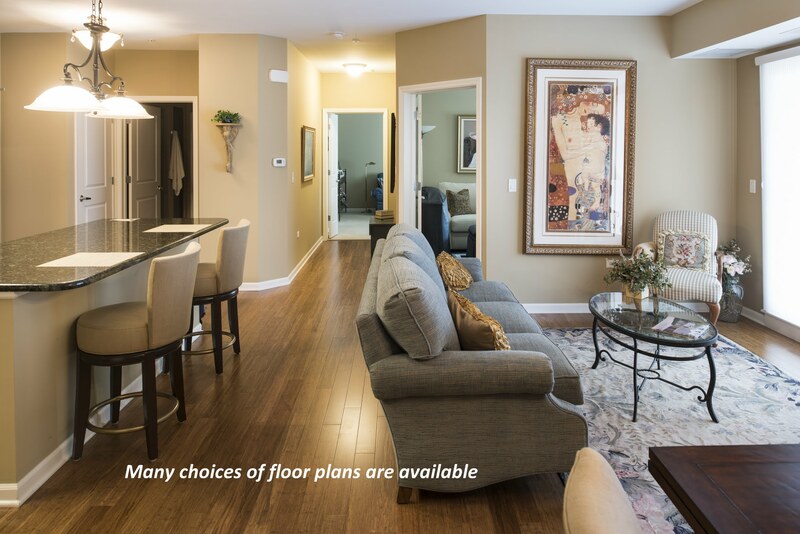 Call today today at (847) 772-9100 to schedule a tour to see our all new floor plans, building layout and the colors and finishes you have to choose from. 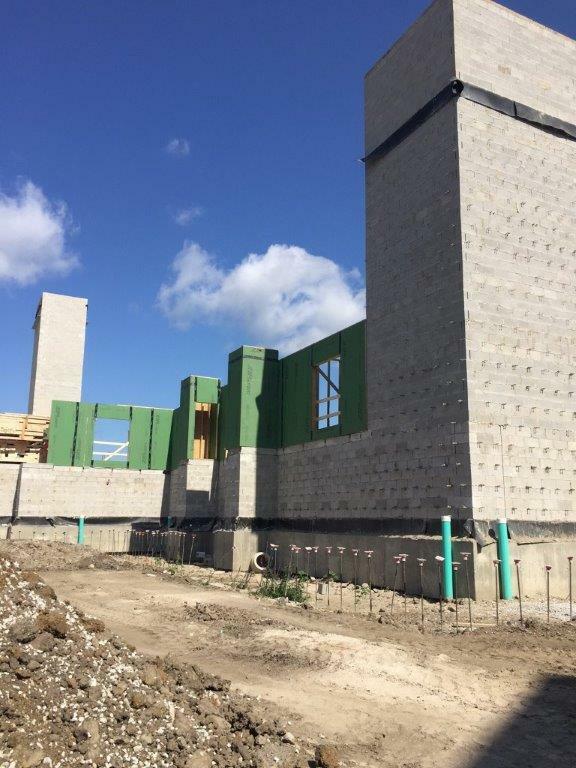 The east wall of the south building in place. 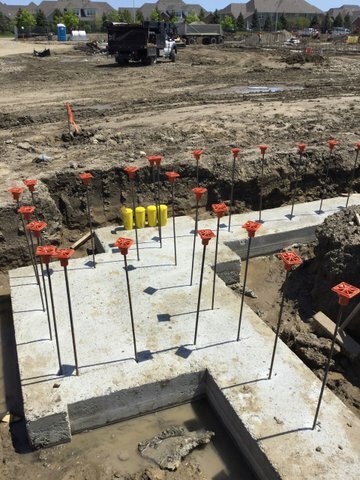 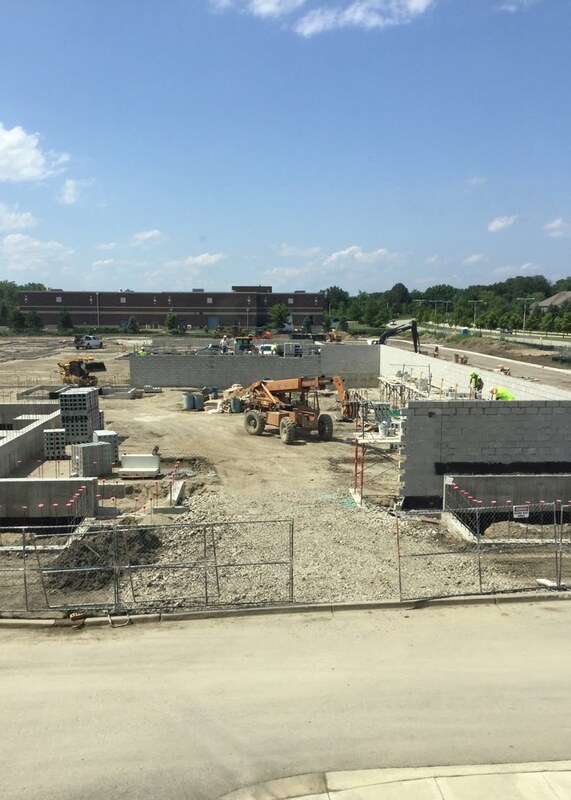 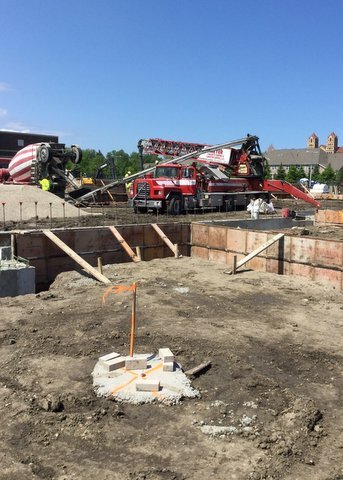 Foundation walls of the south building in place. 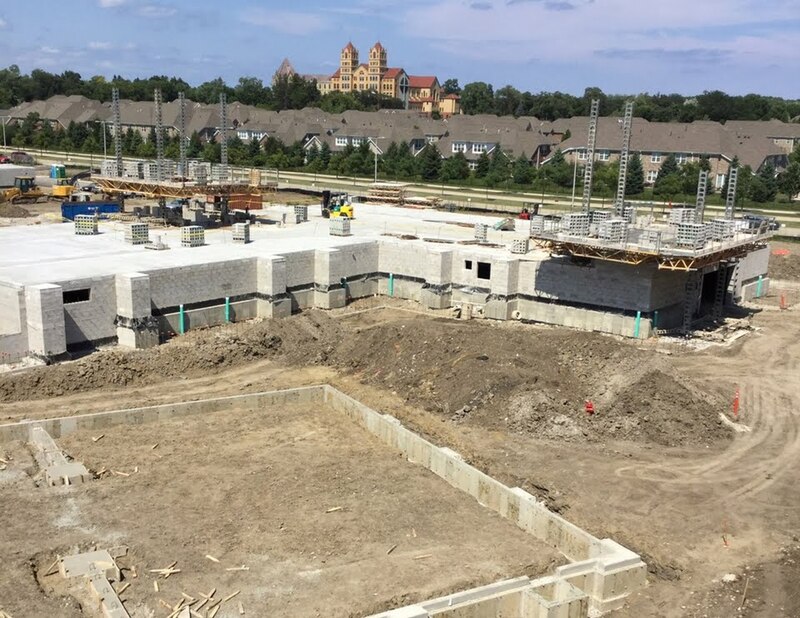 Phase IV of The Lodge site looking north before the concrete planks were placed spanning the garage area. 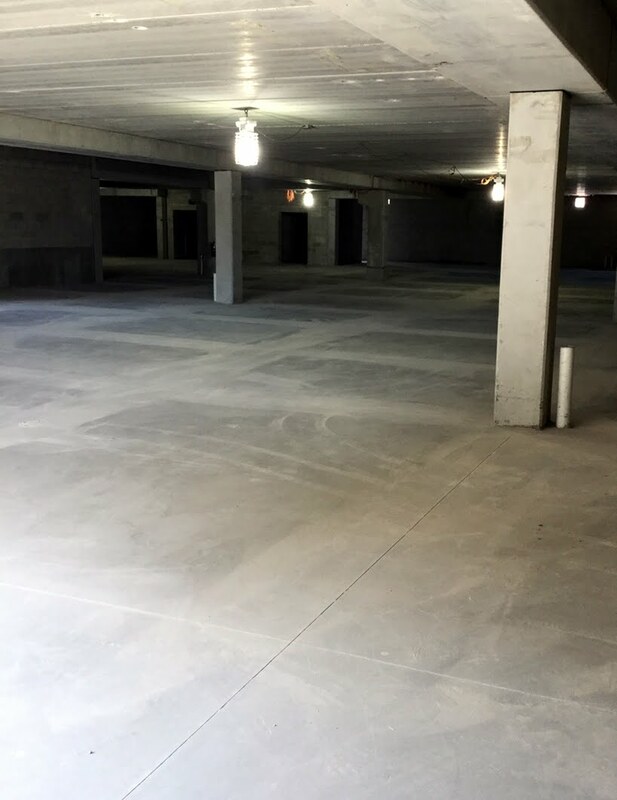 Under building parking concrete in place in the south building with temporary overhead lighting. 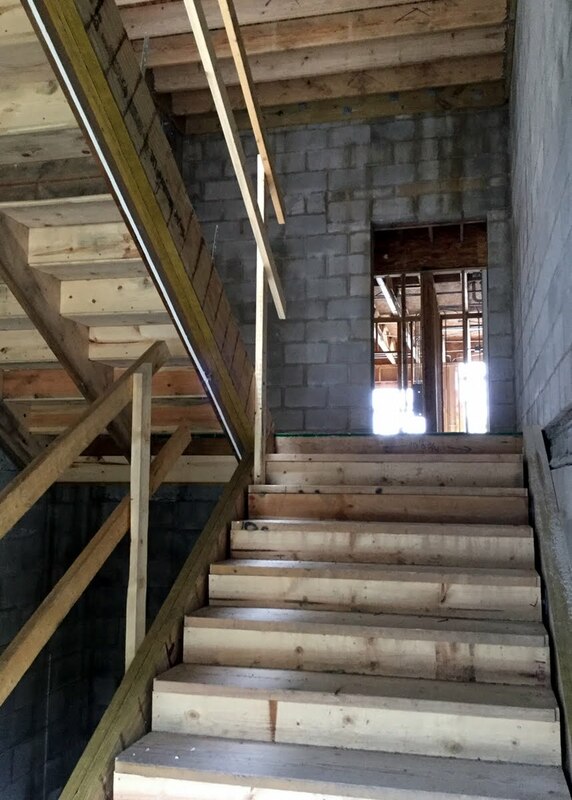 The stairwells are being built that lead from the garage up through the building. 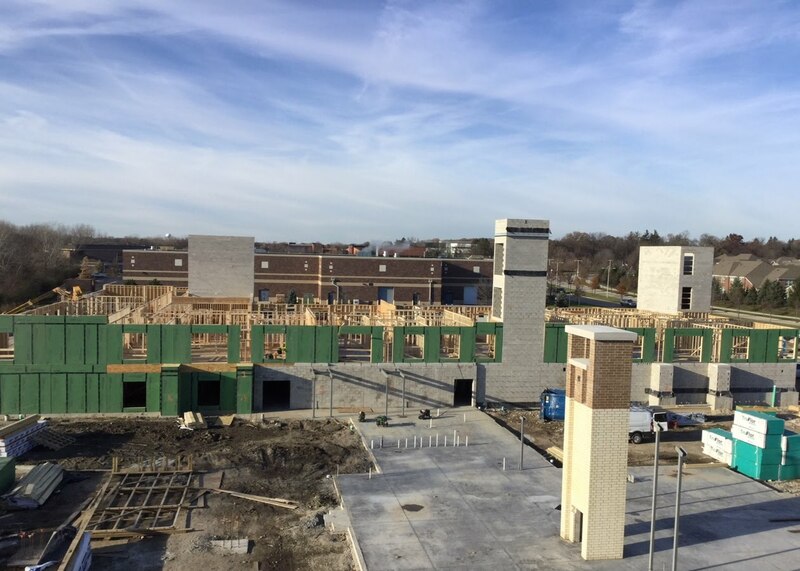 All three floors have been framed and the trusses are being installed. 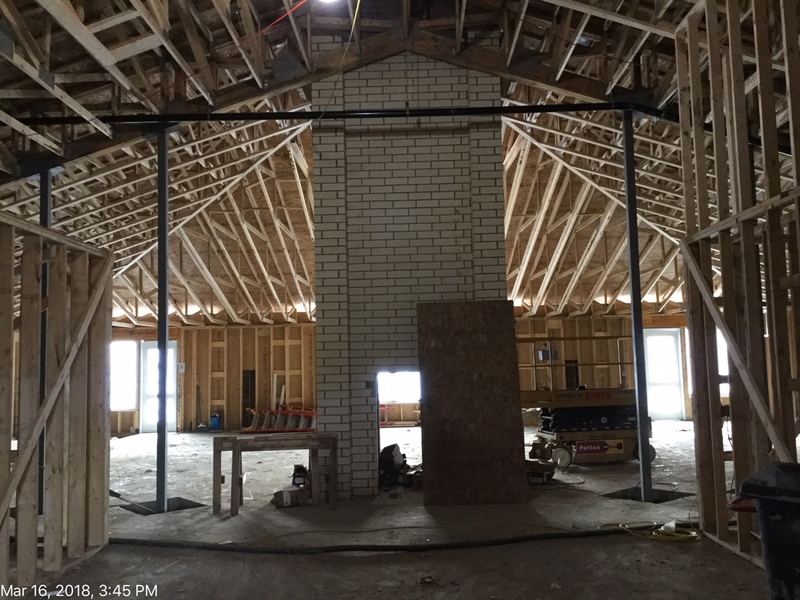 This picture shows the trusses being installed and the building slab in place nearest phase three. 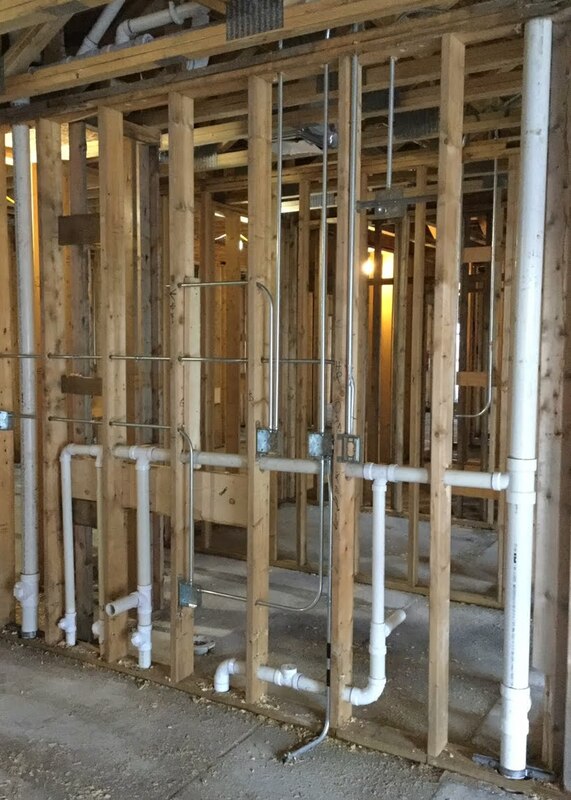 Rough-in plumbing and electrical is being installed. 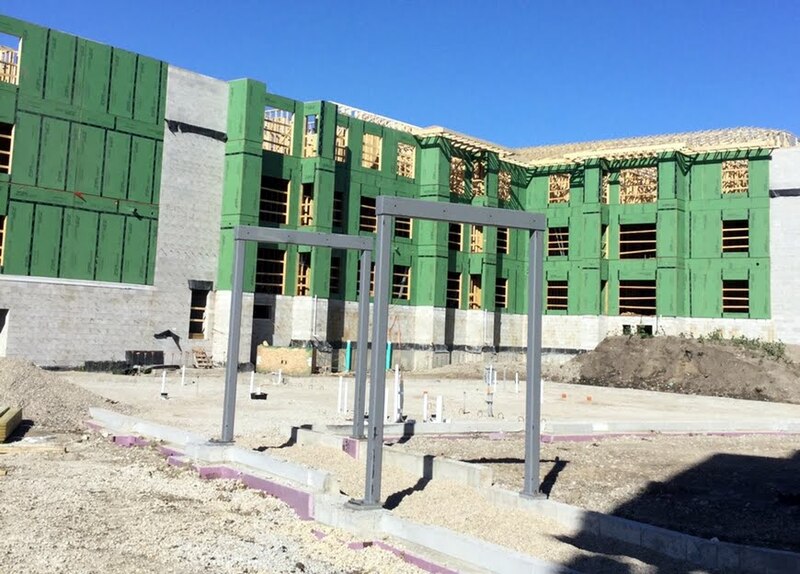 Framing is going quickly on the farthest building north on the site. 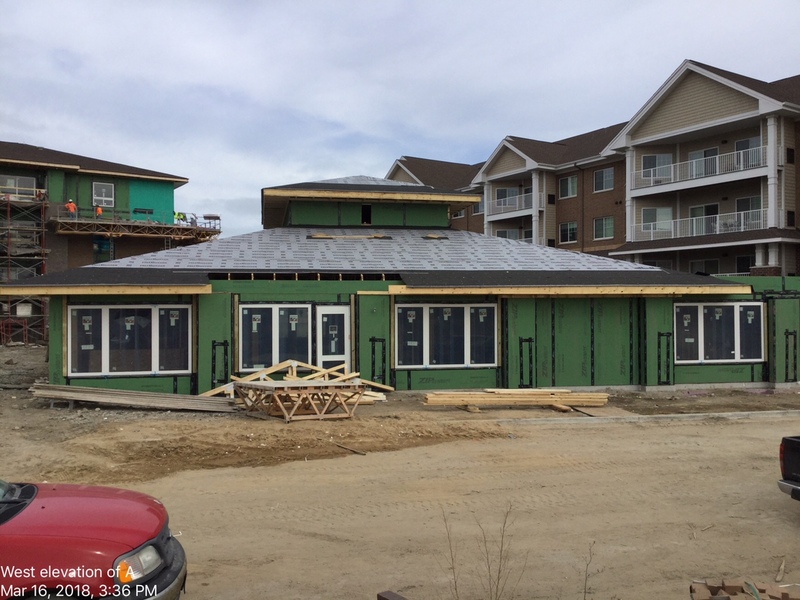 The patio doors and windows are in place in this picture. 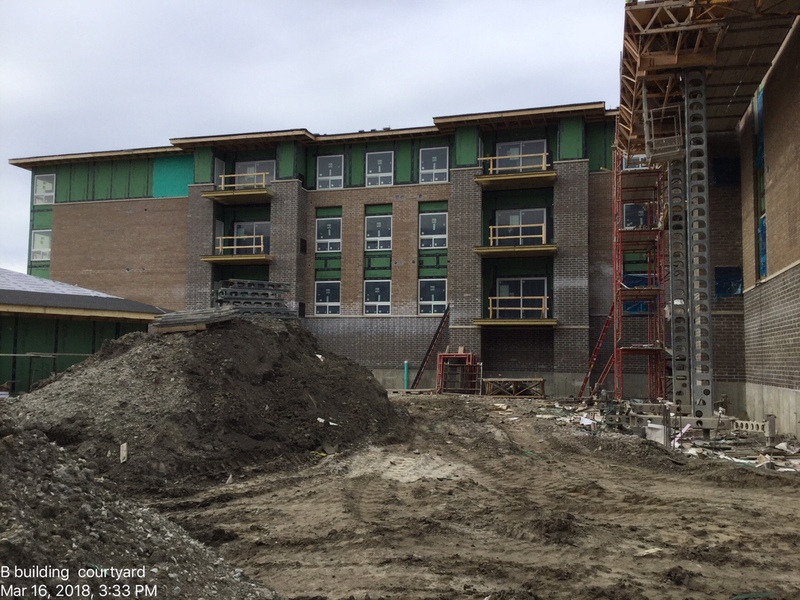 The terraces are being built on the building located farthest south on the site. 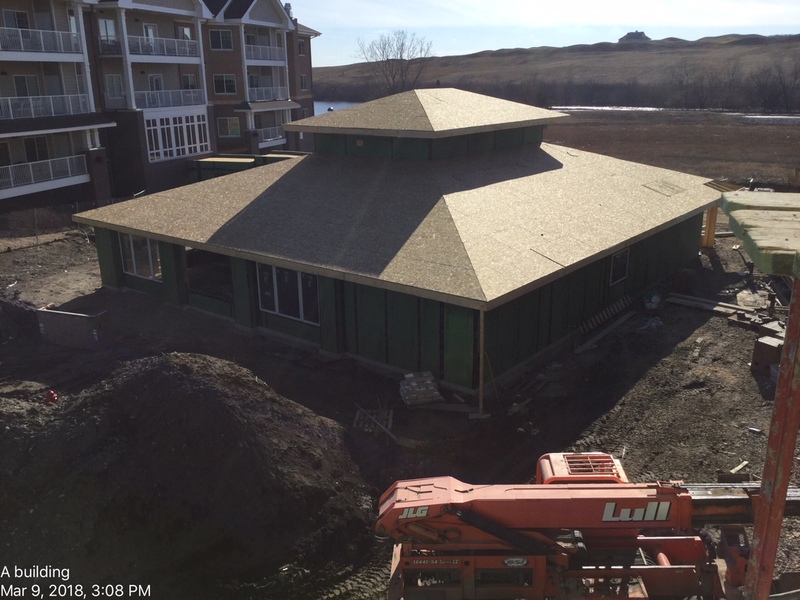 The shingles are on the building nearest the Lodge. 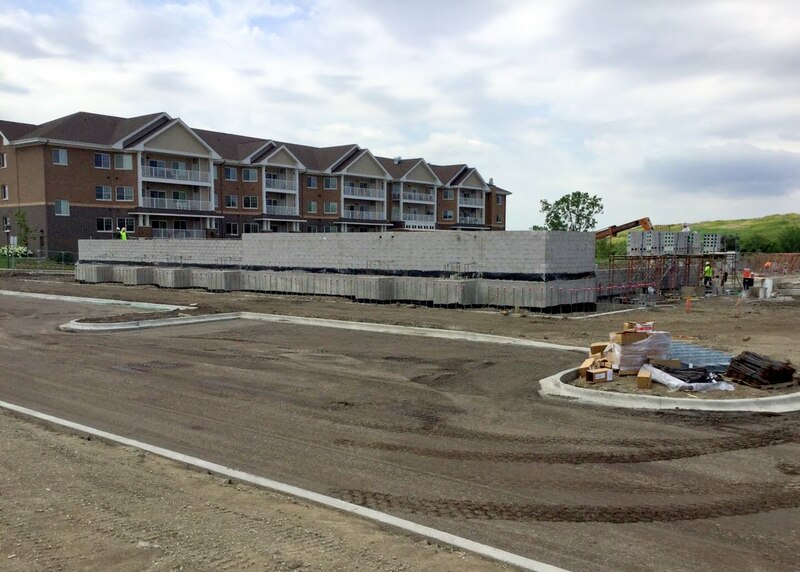 Brick work has begun on the site. 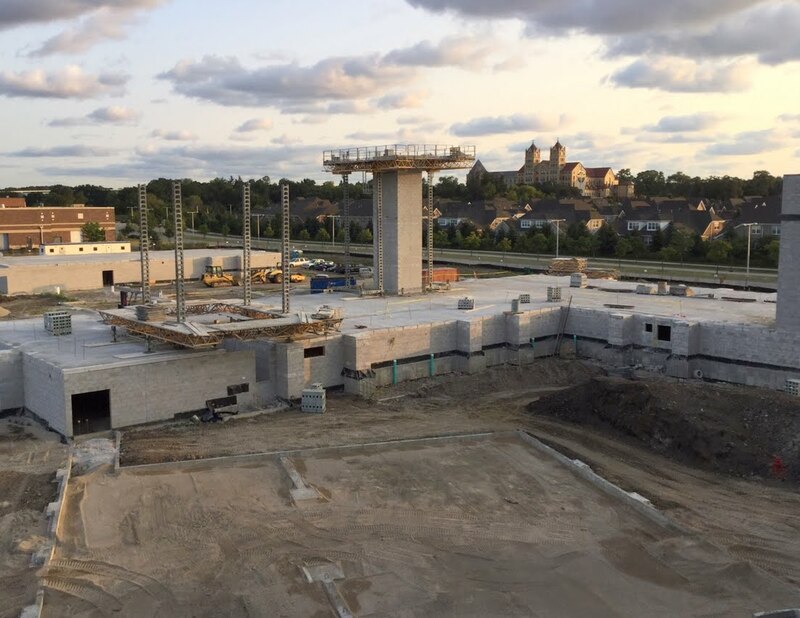 Framing is well underway on the building farthest north on the site. 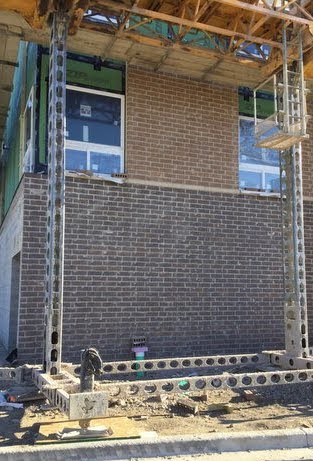 In the B building The masons are moving well on the south elevation. 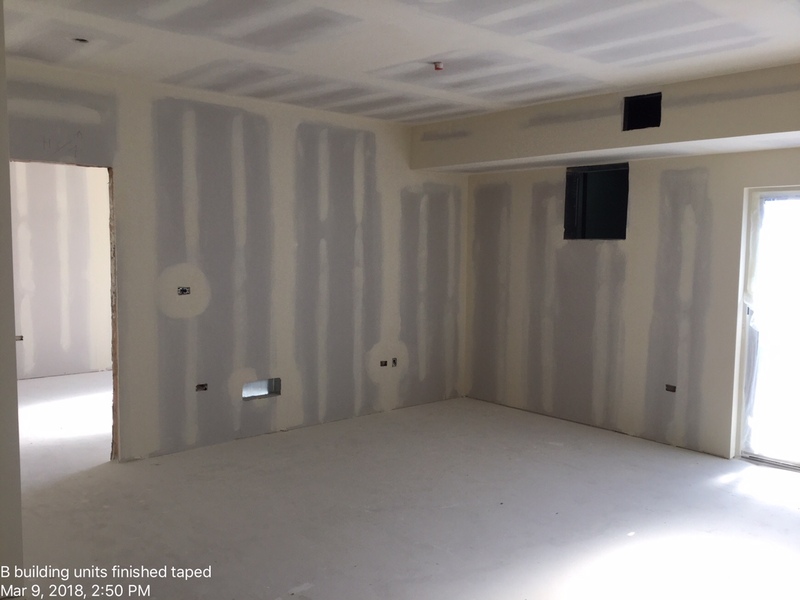 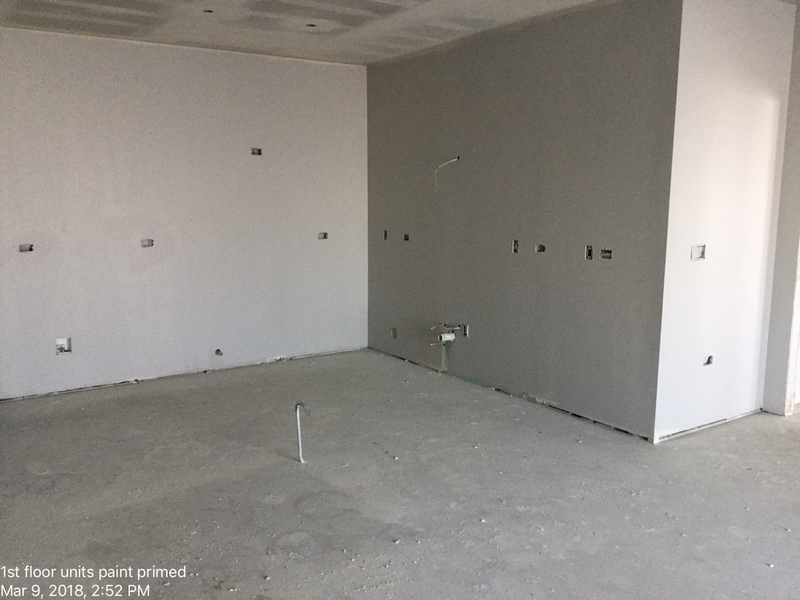 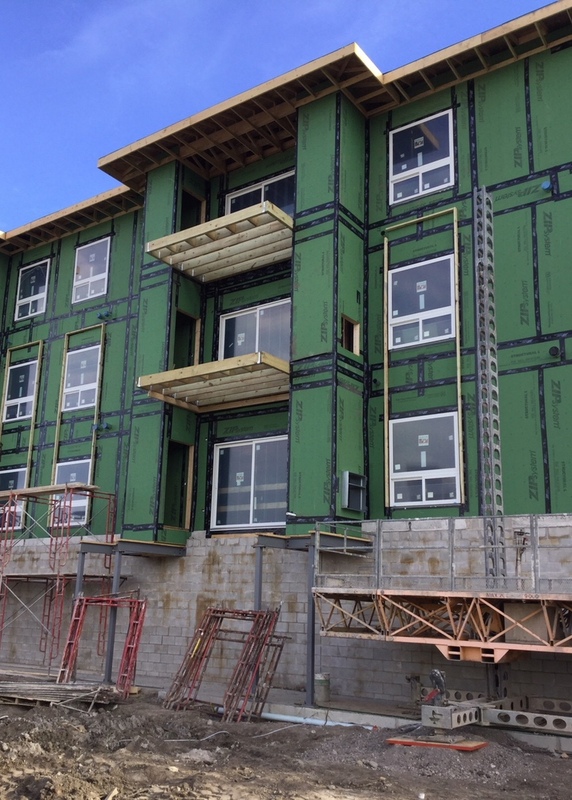 On the 2nd floor Drywall is being installed and on the 3rd all insulation has been placed and drywall was stocked today. 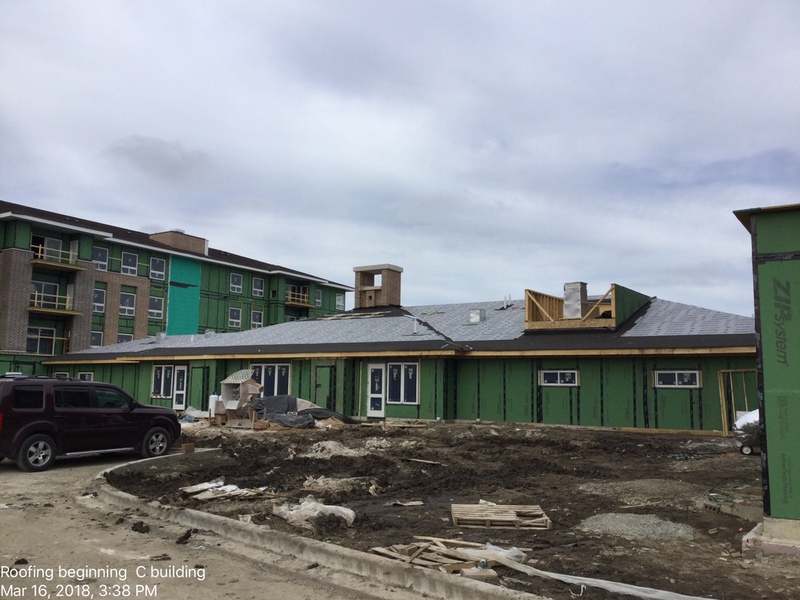 The A building Roofing is completed and ready for roof shingles , windows and doors are being installed. 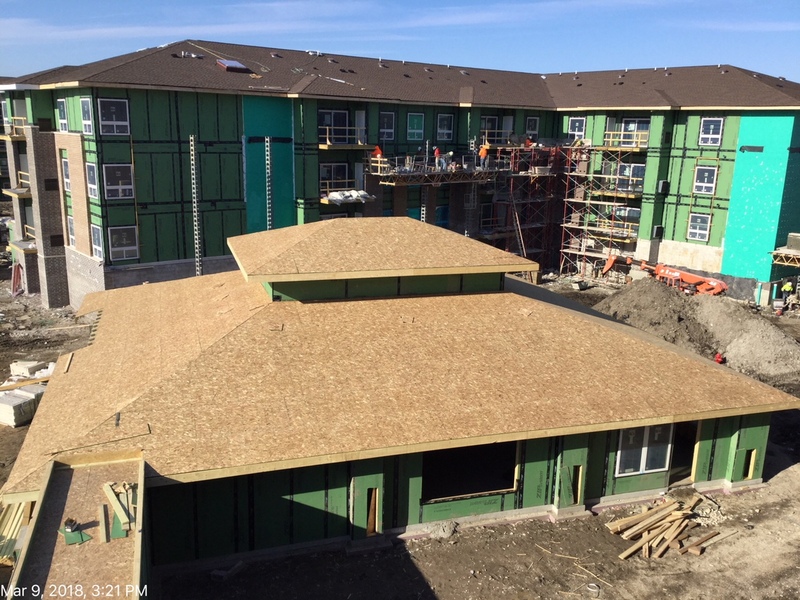 The C building all roofing curbs are in and roofing shingles are ready to be placed, on the inside of A carpenters have been backing out and MEP’s are coordinating roughs. 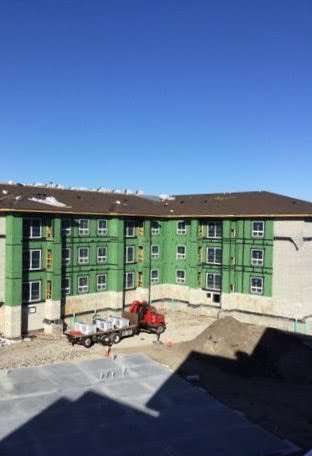 In the D building all Facia and Soffit work has been completed, all stack testing has been completed ,pre rock has been placed behind tubs and showers and installs will start next week. 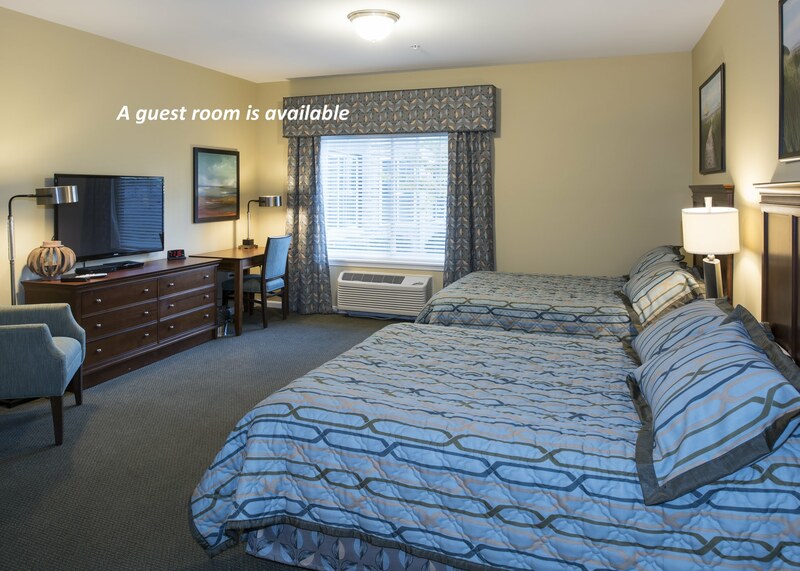 We are now accepting Priority Reservation Deposits for our FINAL PHASE – Phase IV. 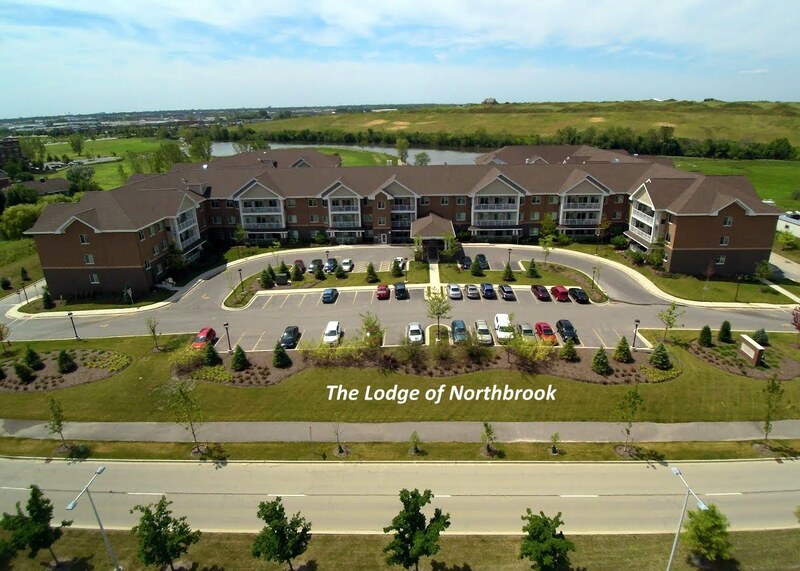 New floor plans, added amenities including, a third restaurant and an expanded fitness center are just of few of the exciting additions that will be added to The Lodge of Northbrook in our final phase – Phase IV. 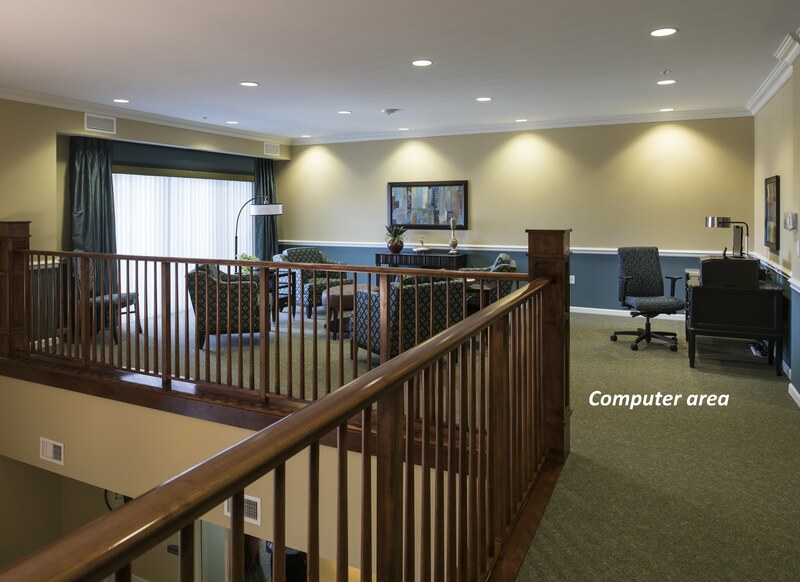 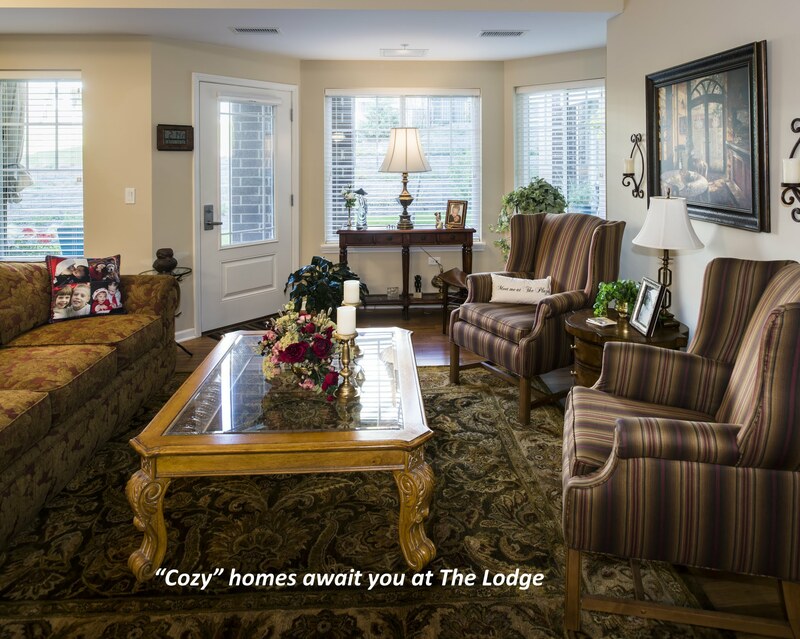 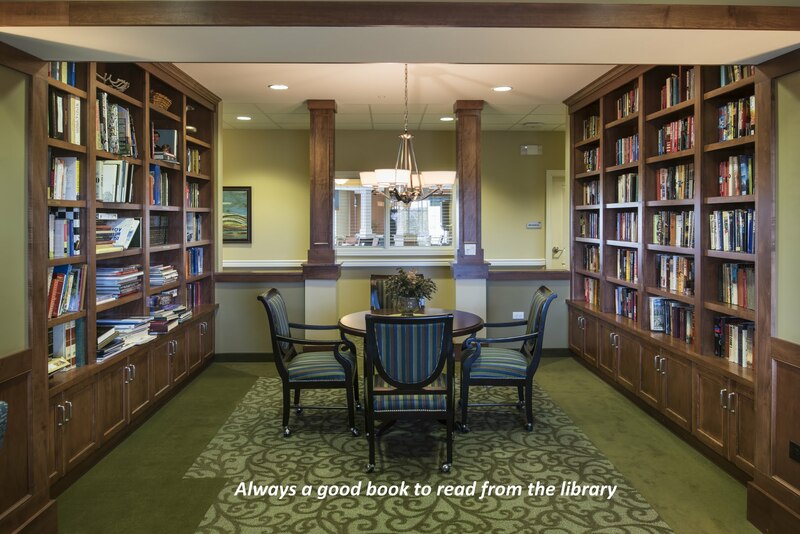 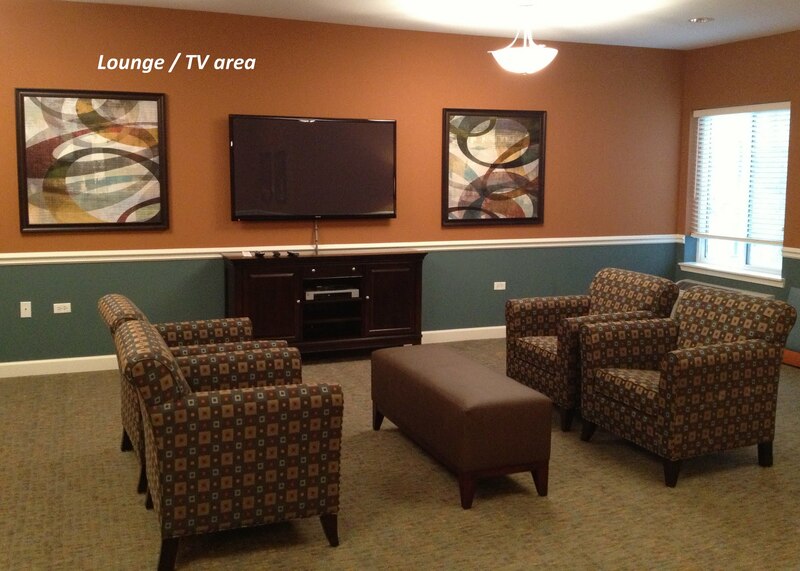 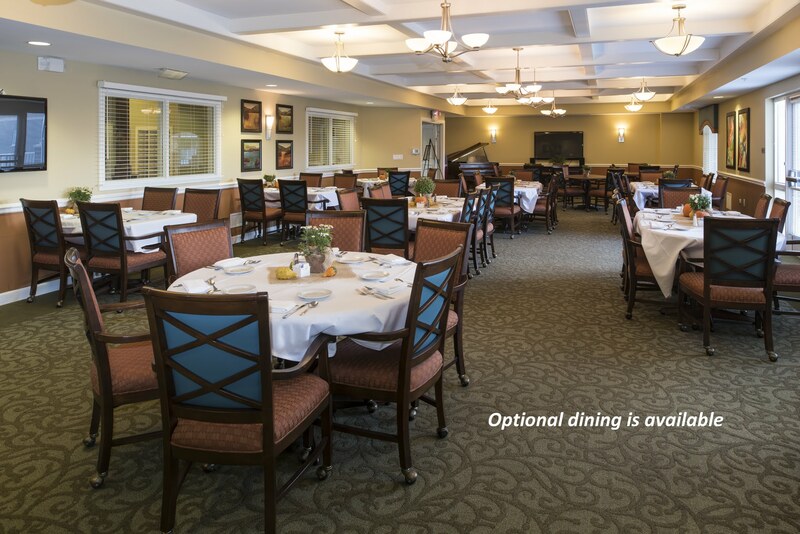 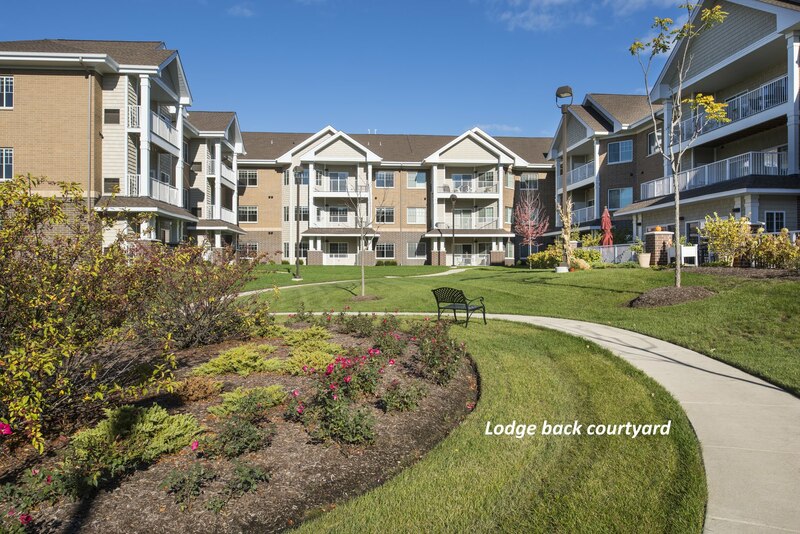 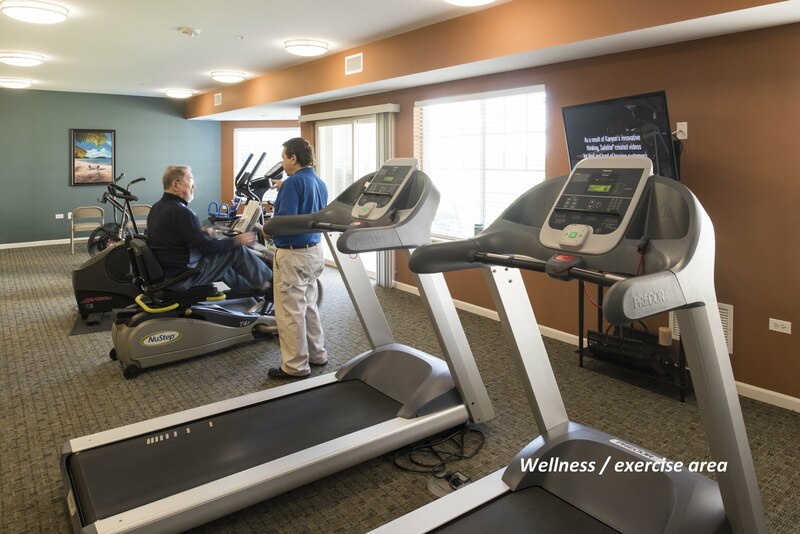 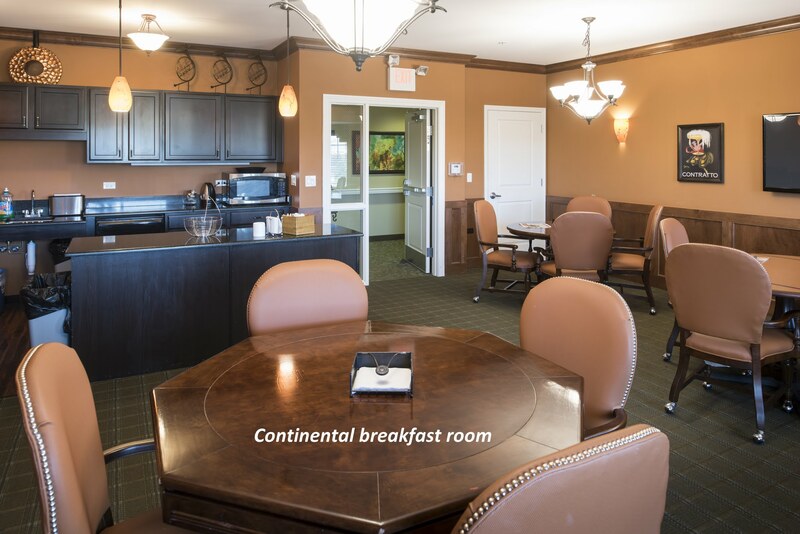 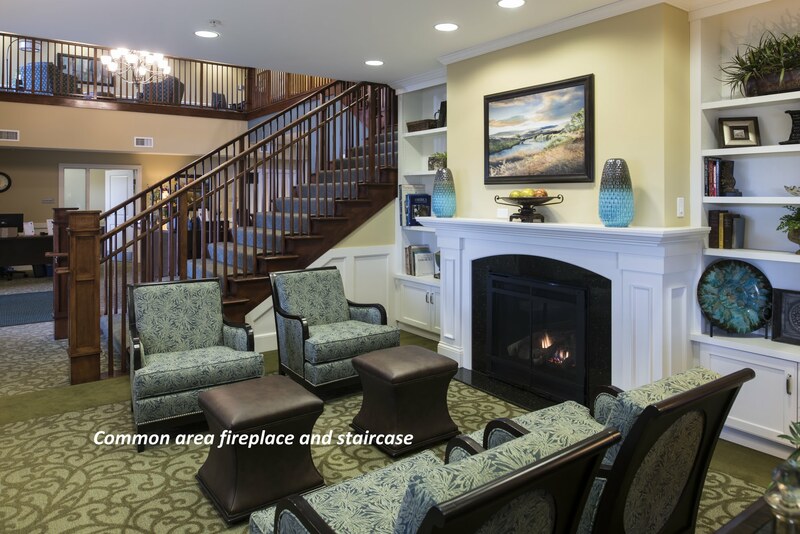 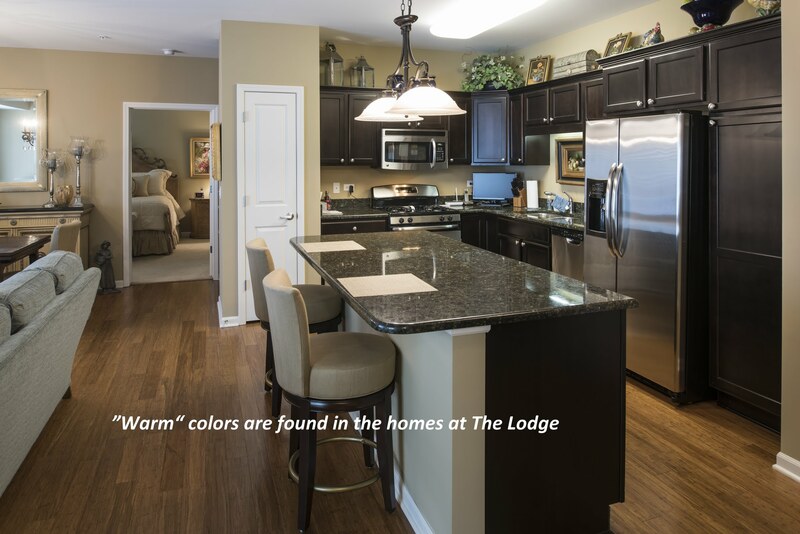 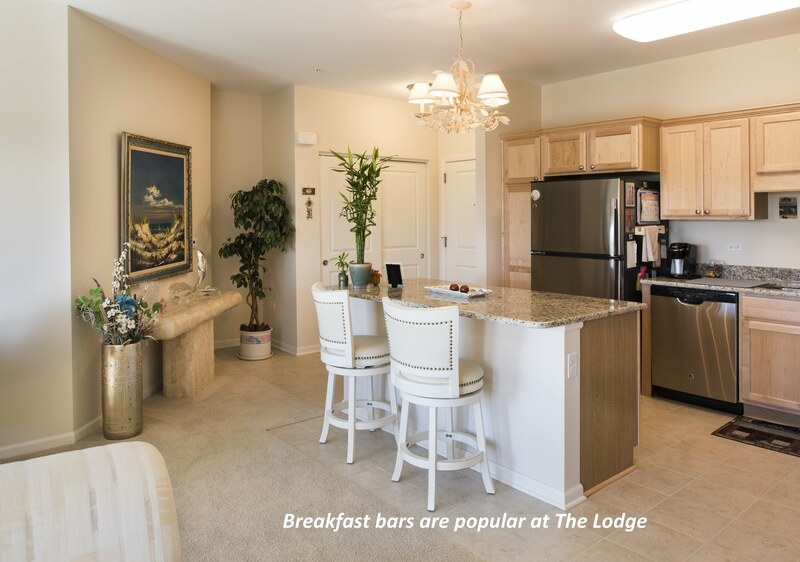 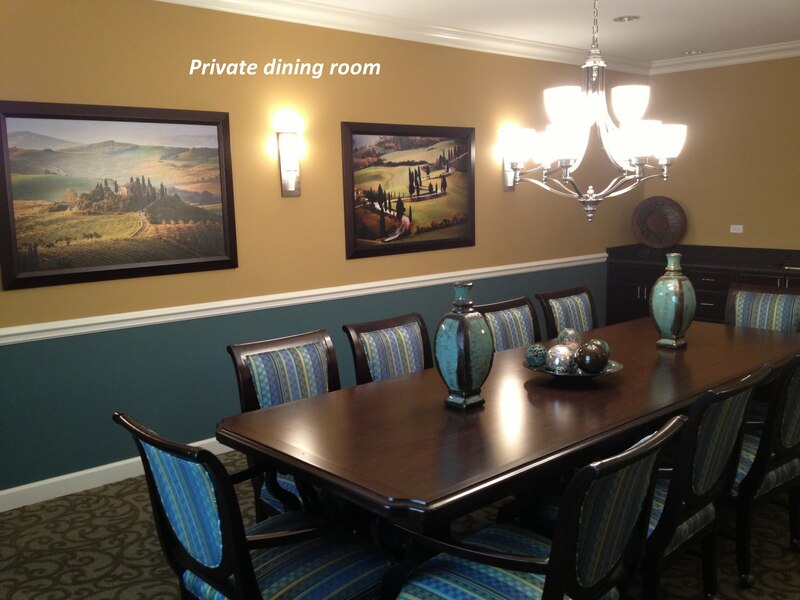 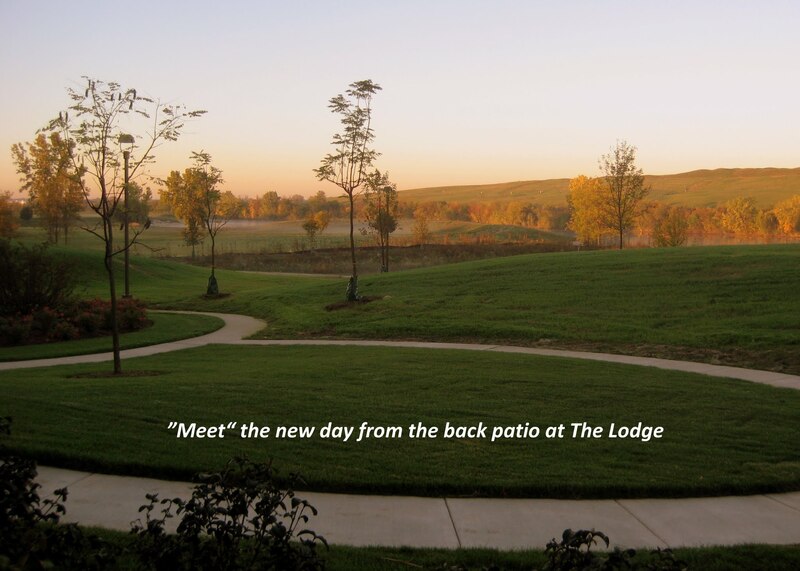 Regardless of if you are in Phase I, II, III or IV every resident enjoys all the amenities throughout The Lodge. 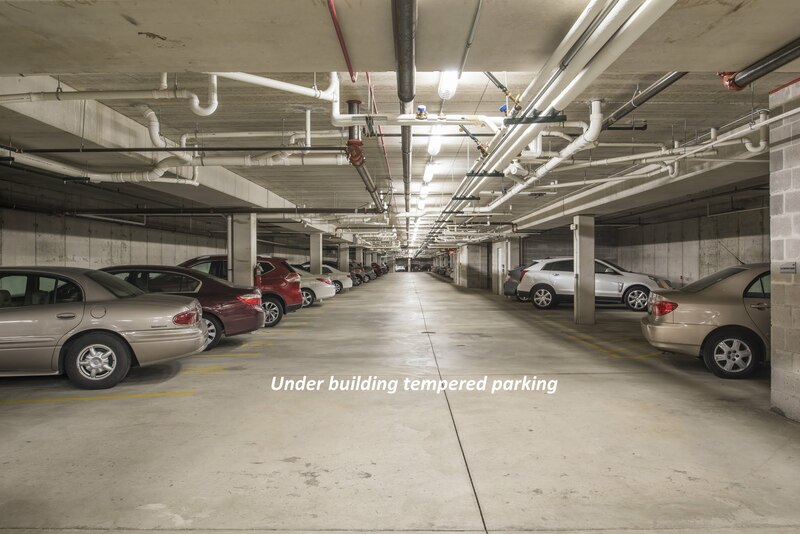 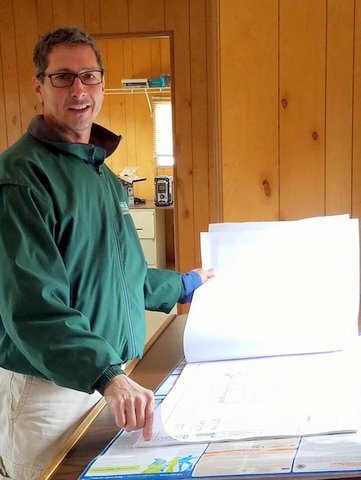 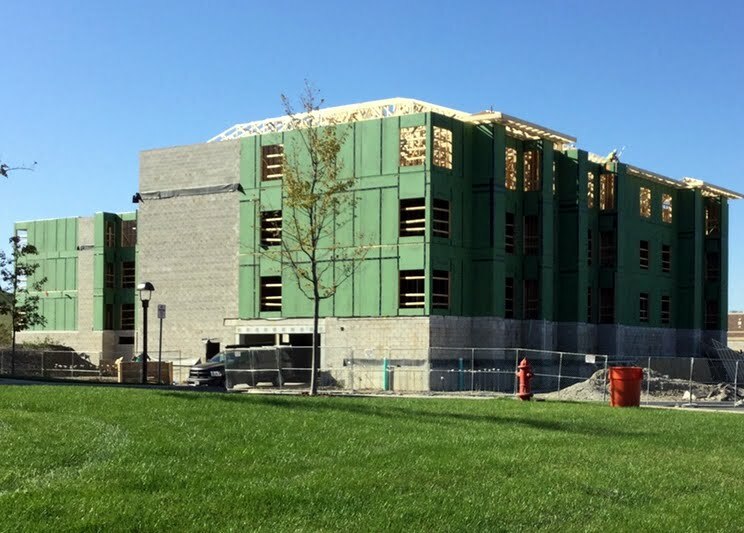 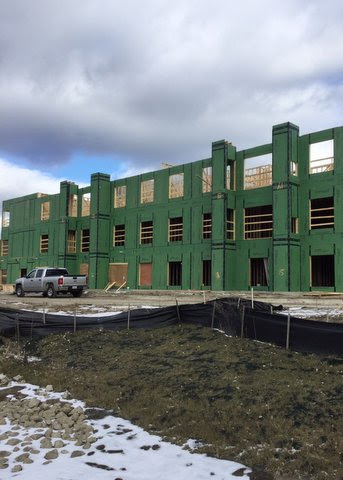 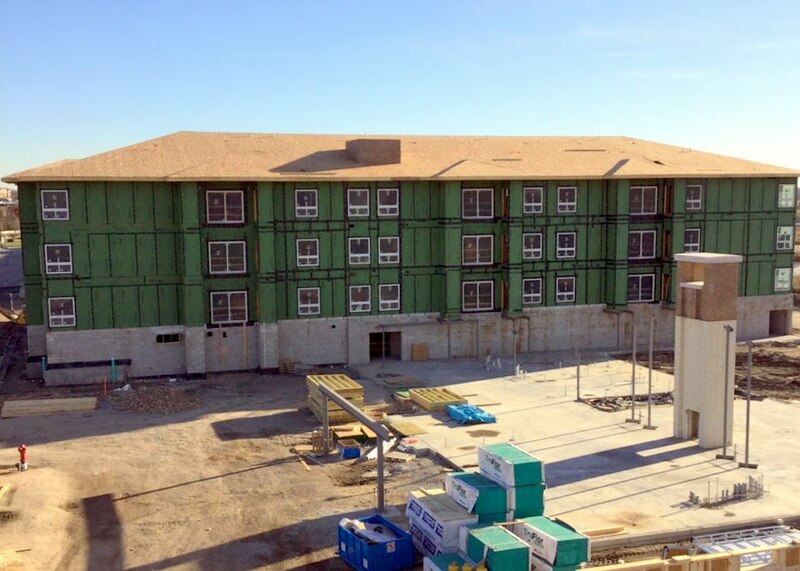 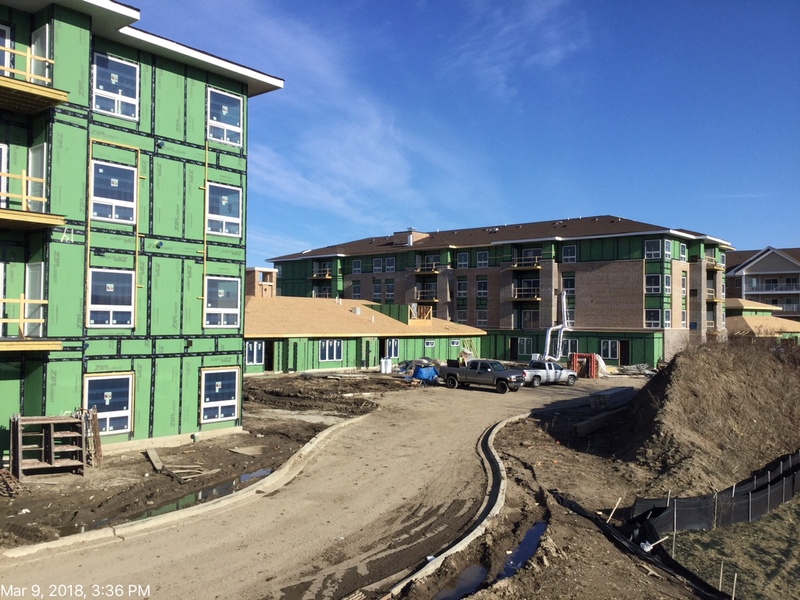 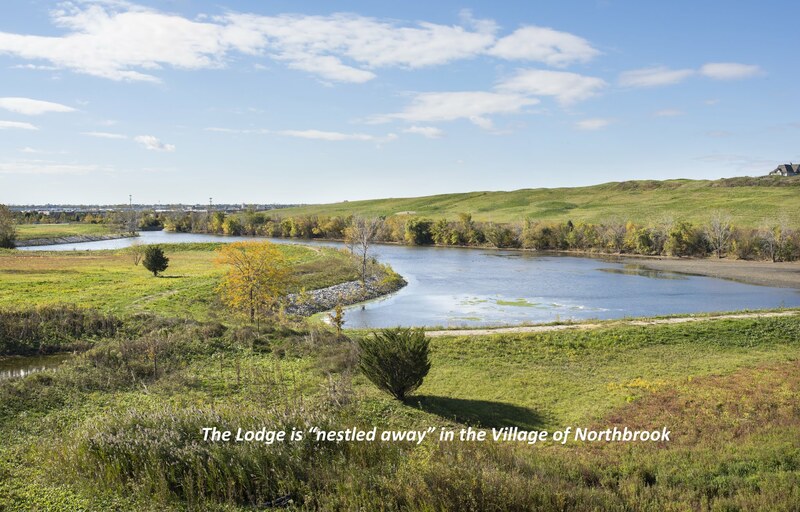 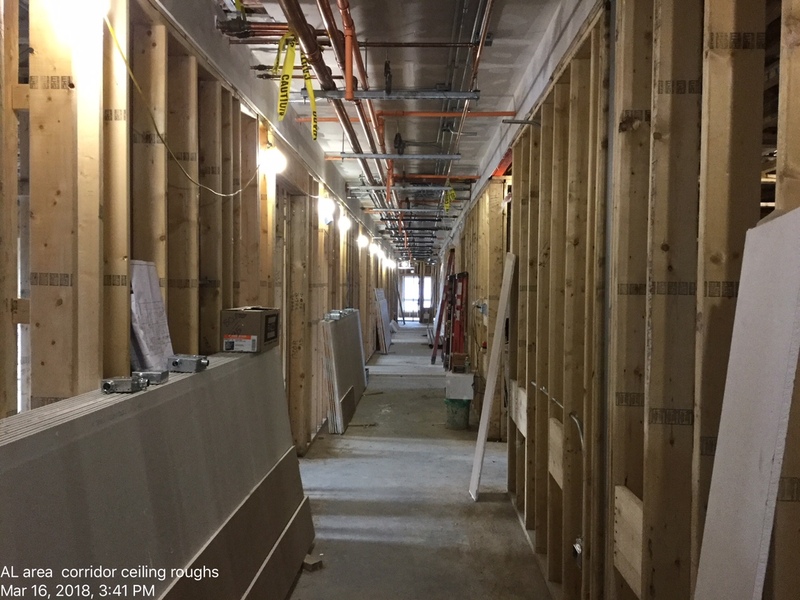 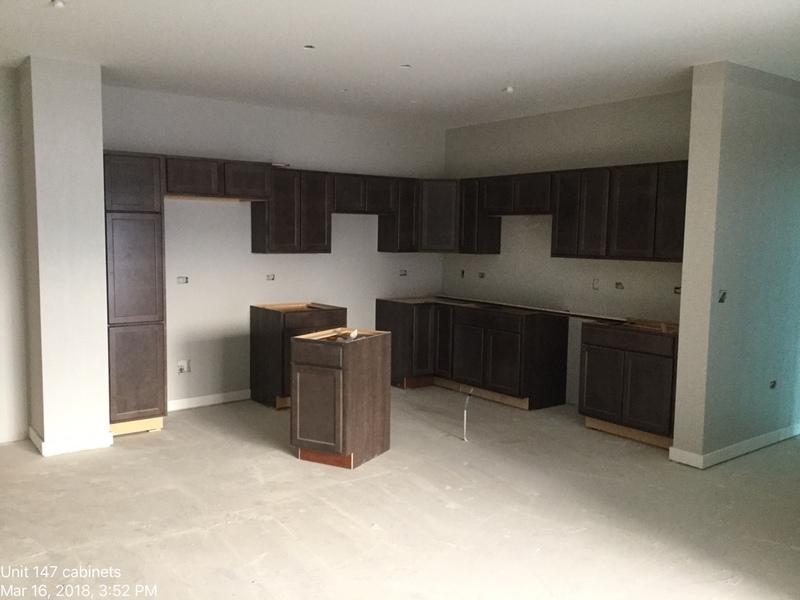 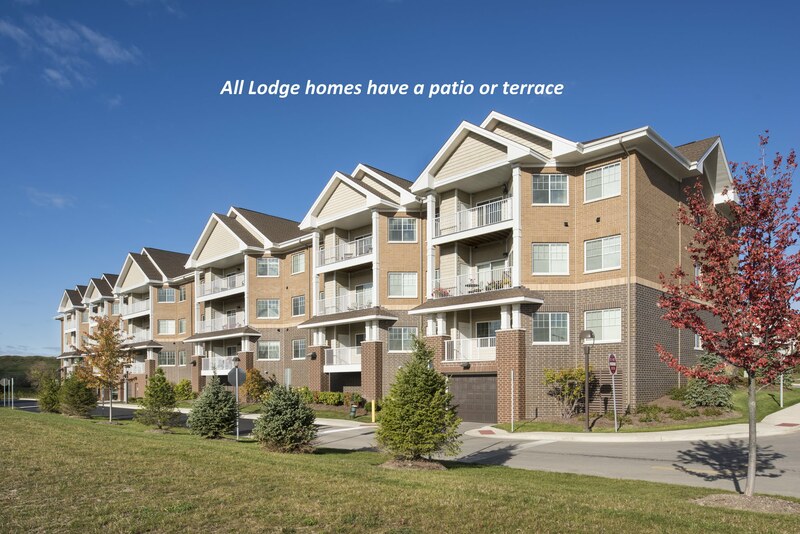 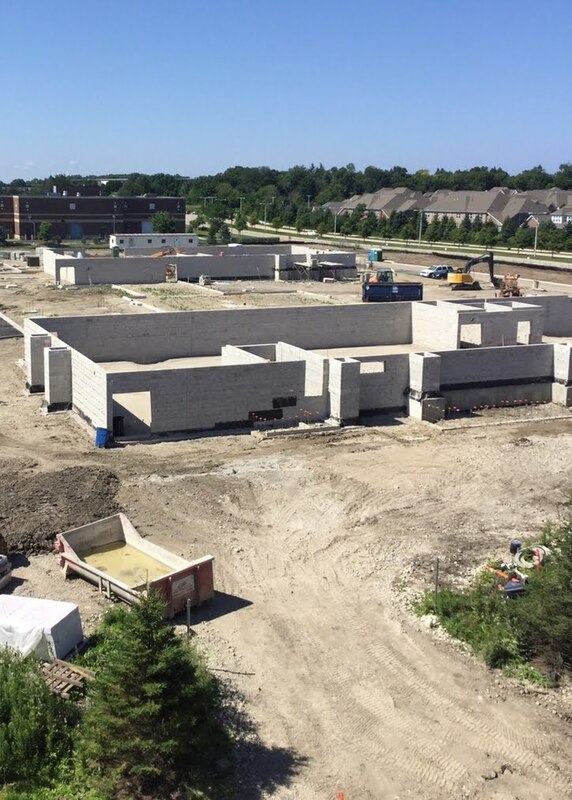 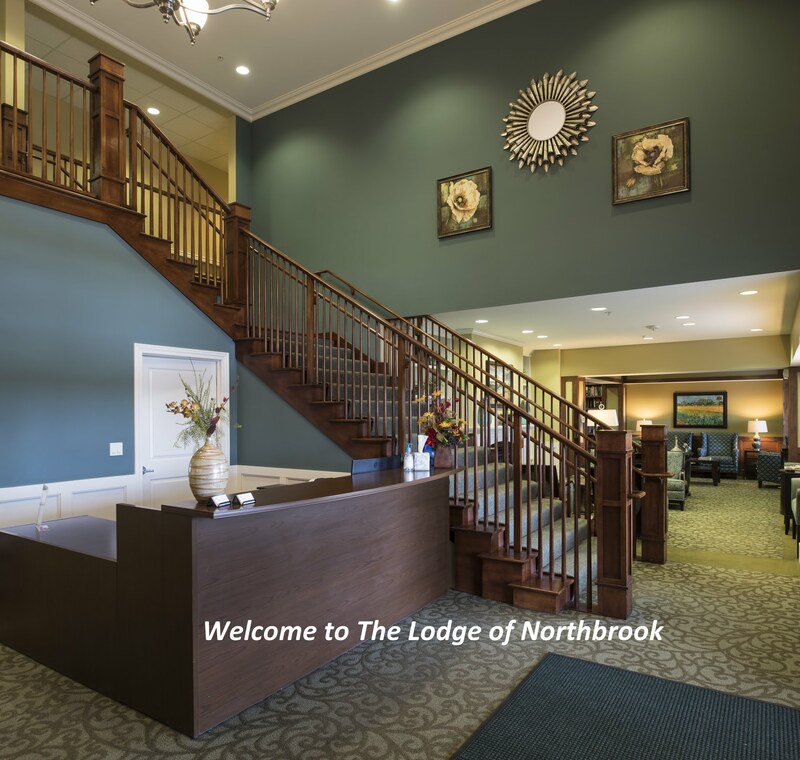 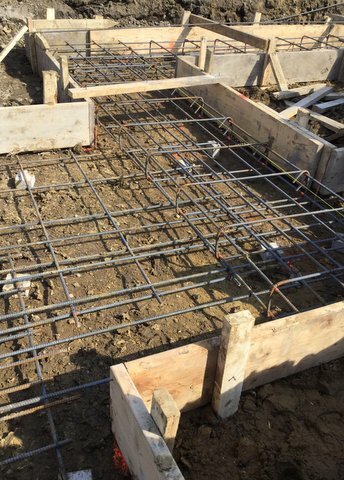 All phases of construction are under one roof, there is no need to exit the building to enjoy any phase or amenity that The Lodge of Northbrook has to offer. 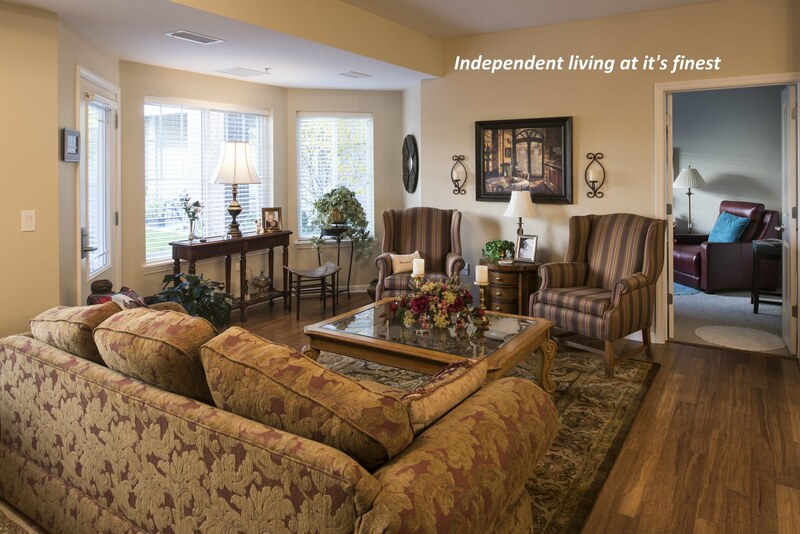 Don’t miss out on being a part of our exciting new maintenance free community.